I was there in April, with my favorite camera of the day, a Nikon F3. I took those pictures with a 24mm Nikkor AF and used Kodak CN400 film. A great film camera: the Nikon F3. Battle scarred – some would say scruffy – but so smooth to operate, with a wonderful viewfinder. Not that large for a “pro” camera, but really heavy. 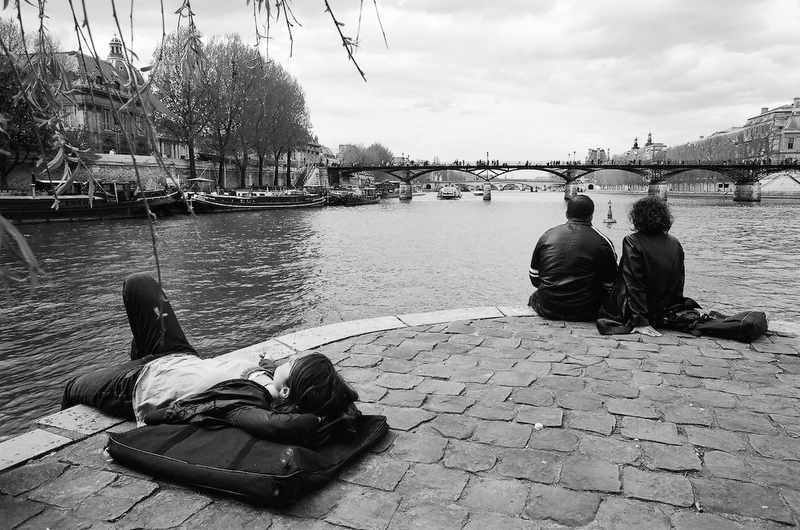 The Pont Neuf – A photo set on Flickr.